If it's super-cold outside this weekend. How about warming up with a live stream? We'll cover the Hexatonic (Hexa-what??) 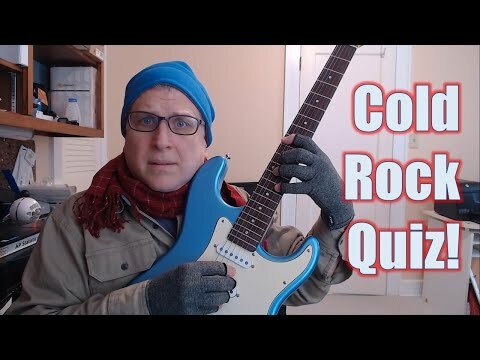 scale and have a Cold Rock Quiz. See you tomorrow at 12:00 Noon Eastern US time.